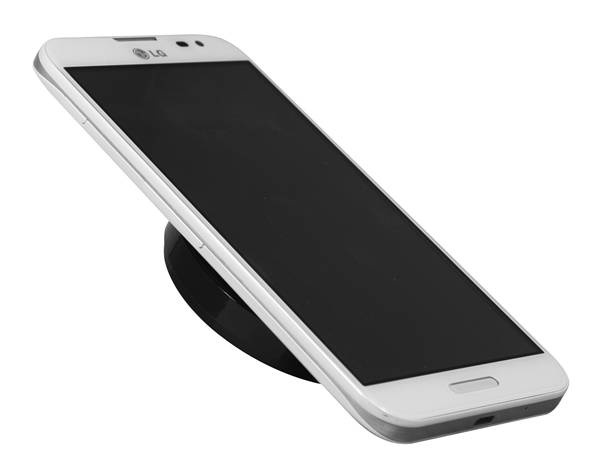 LG announced a wireless charger at MWC 2013, that it claims world’s smallest wireless charger at 6.9cm in diameter. Despite it’s small size it has 1.7 times wider than that of the previous generation charger. The LG wireless charger is Qi certified by the Wireless Power Consortium, meaning it supports all smartphones following the Qi standards. 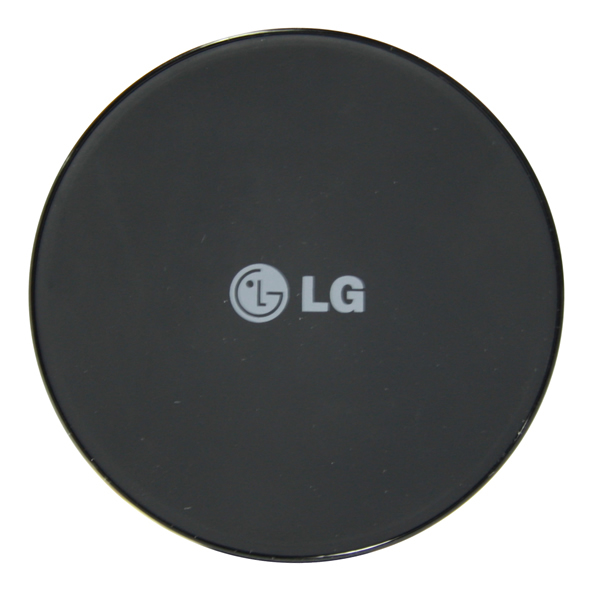 LG already released a Wireless Charger as an accessory to Nexus 4. The new wireless charger works with Nexus 4, Optimus Spectrum 2 in the US market out of the box. LG is hoping that next generation smartphones will include the wireless charging tech going forward. The WCP-300 employs electromagnetic induction technology and is Qi certified by the Wireless Power Consortium. Electromagnetic induction produces a magnetic field that in turn generates an electric current to charge the batteries in devices placed on the charging pad. Certification ensures that the WCP-300 is compatible with all smartphones that support the Qi standard. LG has also showed of some it’s smartphone lineup at MWC this year, including LG Optimus G and Optimus G Pro, along with Vu and Vu II and L series of smartphones and F series of smartphones.